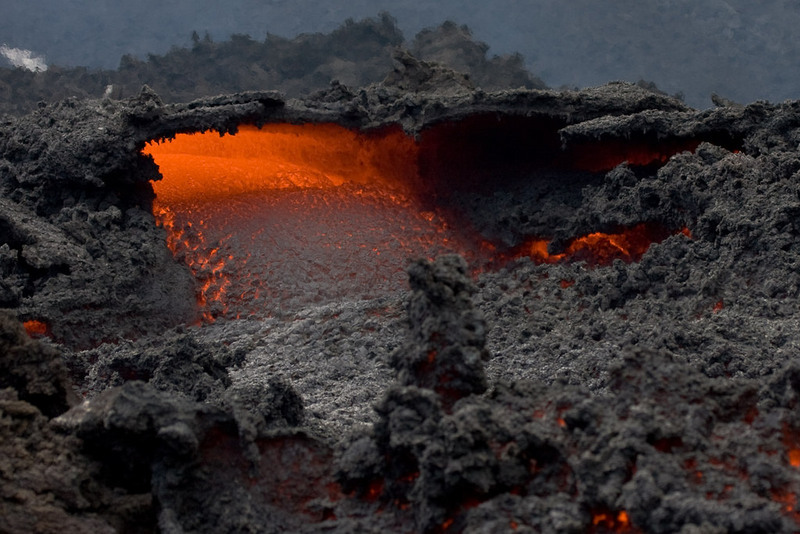 In March of 2009, I climbed an active volcano in Guatemala—Volcan Pacaya. Yes. Really.